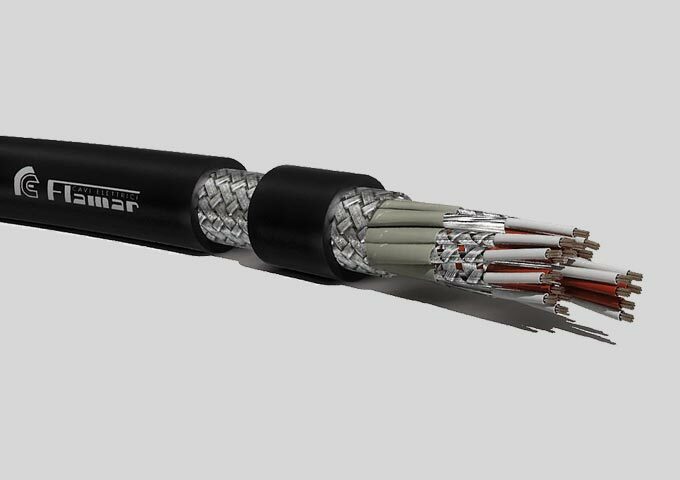 Together with some of the best cable manufactures, we offer a wide selection of high quality cables that will be ideal for most applications. The best solution to the right price is essential, whether the application is state of the art or only have to be used for a few times. 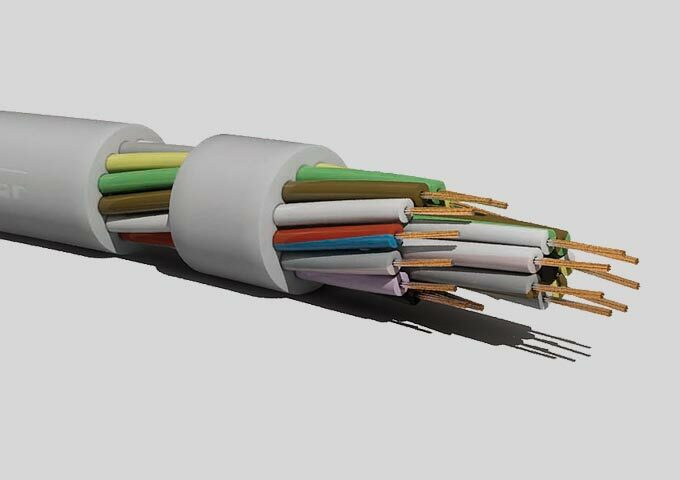 We offer customized cables for individual requirements; together we can make specific design to meet your needs if it is high or low temperature or with various international standards such as UL and CSA and even material restrictions such as Halogen Free (HF) or Low Smoke Zero Halogen (LSZH). 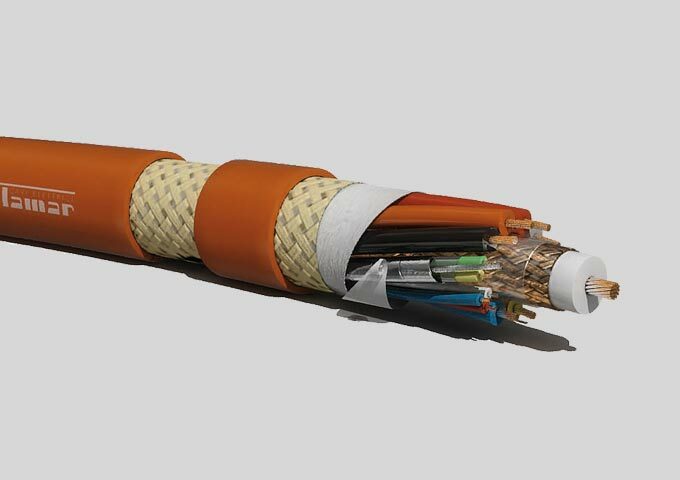 technology solution that will exceed your specific application requirements.